During the past decade, there has been a lively debate on how mainstream career models no longer correspond to how contemporary individuals want to live and work. For women in particular, prevalent masculinist career models are especially problematic. In addition to the pressures of the increasingly competitive corporate climate with a constant push for reinvention, women deal with issues specific to their gender. For example, gender discrimination and difficulties combining family or care responsibilities with a career may prevent women from drawing on their full potential. 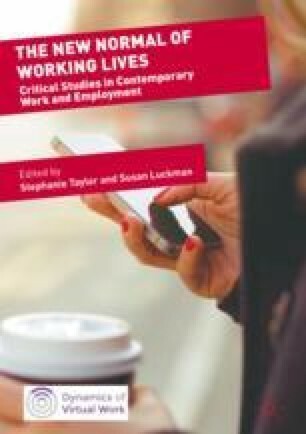 In this chapter we examine the stories of two women, a lawyer from Poland and a manager from the USA, who have left mainstream career models to create alternative solutions for work where they can better combine different areas of life, while also drawing on their skills and potential. They opted out of a certain way of working and adopted new mindsets, practices and solutions that better accommodate their wants and needs. As they question traditional definitions of success, these women create lifestyles that provide them with a greater sense of authenticity and control.